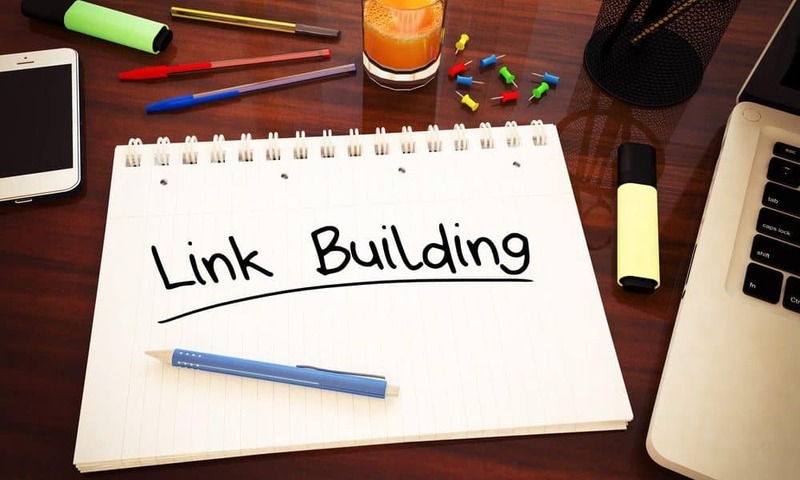 Link building has been and will likely remain an important element in search engine marketing. However, the manner in which you can get links has changed in recent years. As it turns out, citations/directory listings are the principal tactics used by 76% of 388 local SEOs surveyed. Hence, using accurate citations would greatly benefit your link building campaign. Likewise, help improve your rankings. Because of their respective ability to influence rankings, people tend to confuse one for the other. Hence, it’s best to differentiate links and citations before listing the different ways you can use SEO citations to enhance your link building efforts. How are links and citations alike? How are links and citations different? Links and citations are both critical to your local SEO strategy. Best of all, the two can work hand in hand to boost your local search rankings. Here are various ways for you to put the two to good use. It’s surprising how many businesses fail to take advantage of this. Then again, it could be because of the membership fees it entails. Hence, you need to consider if it’s worth your while to pay for it. In the case of a professional like a lawyer, it might be in your best interest to do so. Why? Well, membership in a reputable association can boost your trustworthiness, which is what Google wants. However, before signing up be sure to check if the membership database the site has a login. Google can’t crawl your link if it’s so. It’s possible to request a link in exchange for a donation. If you plan on offering your services in exchange for it, then it’s best to employ a bit of tact and not ask for it outright. If you do, then you might get turned down right away. Assuming you’re able to get a positive response to your donation, then that’s the time you can work your request into the conversation. Depending on what services you provide, you can consider sponsoring any of the following. You can also sponsor local sporting events in your community. Doing so can also boost your brand’s visibility in your area. If you have no services to offer, then you can always give cash. Rest assured you won’t have to spend a lot on your sponsorship budget. No doubt, you’ve built relationships in the course of your business. Consider who among them would be willing to link to you. You’ll be surprised at how a quick rundown of your contacts would give you a good idea of who you can tap. The best part of this is that all you have to do is ask. So, remember to be polite and ask nicely. Here’s how you can do this. If your business is involved in any way with an academy, then you’ll want to connect with colleges or universities within your locality. Remember, you can get high-quality links when linked to .edu websites as well as those with .ac domains because it builds confidence in your brand. Moreover, Google views them as authoritative. You can tap this opportunity in two ways. You could also consider providing a scholarship. However, if you do, make sure you’re committed to doing so. Moreover, your heart is in the right place that is you’re not doing it just for the backlinks. When done well, you can expect to reap the benefits of a scholarship backlink yearly. Otherwise, your backlink might not even make it to a year. Chances are your brand has been mentioned on other websites. If so, then use the opportunity to ask for a link back. The premise here is that if they’re willing to talk about your business, then they might be willing to give you a backlink. It’s worth a try to ask for it. However, you should know these sites aren’t obligated to do. So, it’s best to be polite when asking for a backlink. Create stories about what’s happening in your business and distribute it via a digital PR. You can talk about staff promotions, local events your business sponsored, as well as any local awards your business has earned. A digital PR puts your business’s best foot forward and sends a positive message to people about what you do or offer. The backlinks you acquire from it also improves your trust rating in search engines. In turn, your ranking gets a boost as well. There’s no denying the power of citations and links to influence search rankings. Understanding how to utilize both of them benefits your business by boosting its visibility.